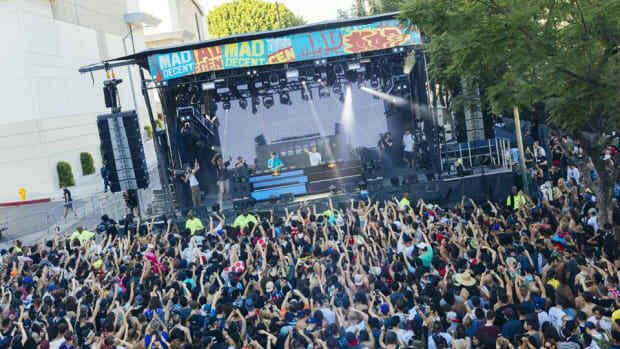 After Diplo's twitter teaser, Major Lazer surprise Coachella attendees at the Do Lab. 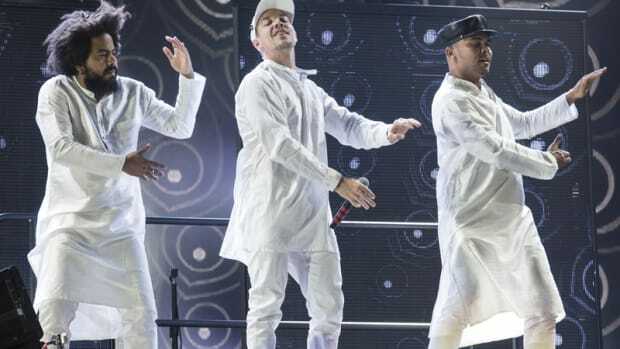 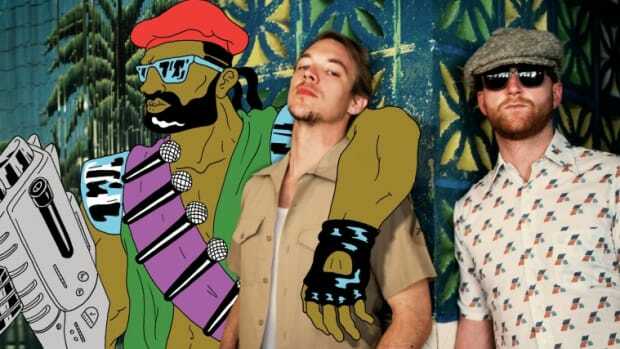 Is the Major Lazer TV Show Making a Comeback? 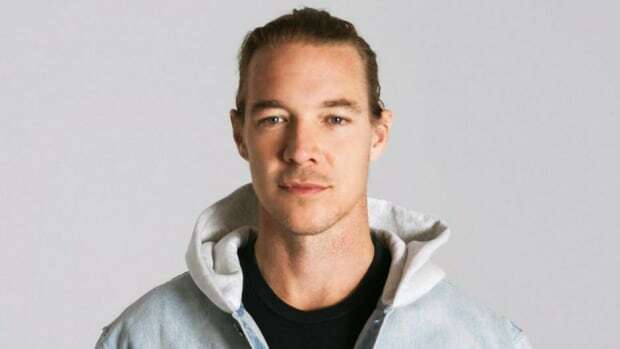 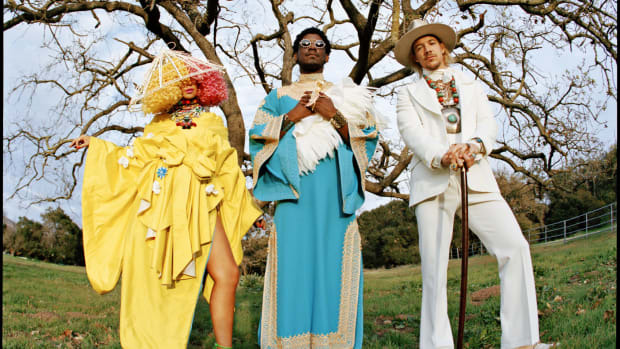 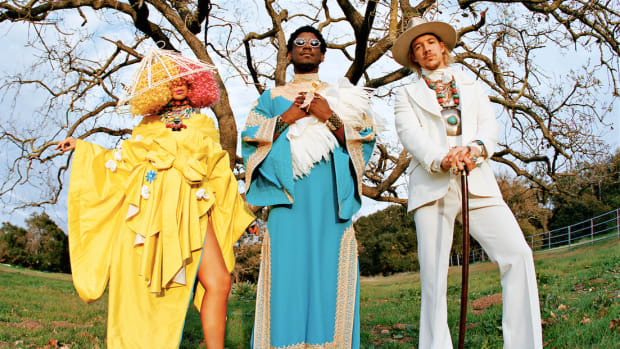 Diplo fuels rumors of a second season. 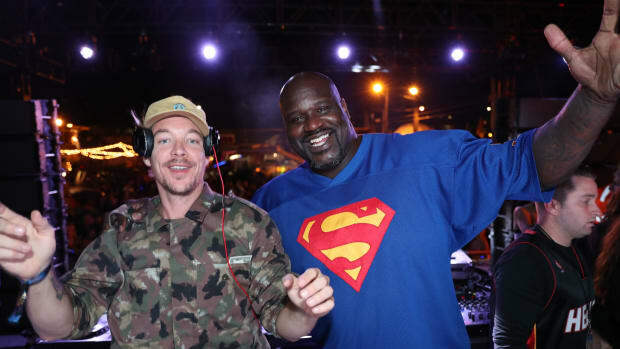 "Hold You Tight" and "Bubble Up" add house music to the superstar's diverse repertoire. 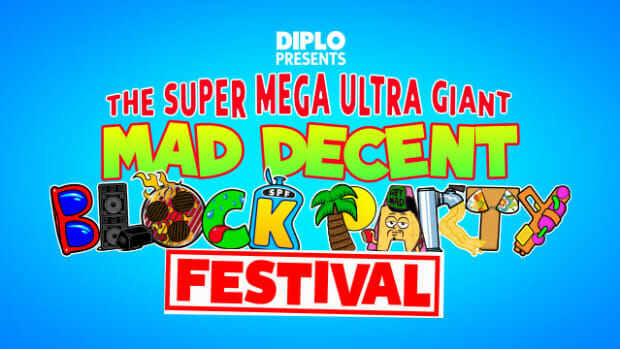 Is Mad Decent Block Party Making Its Triumphant Return? 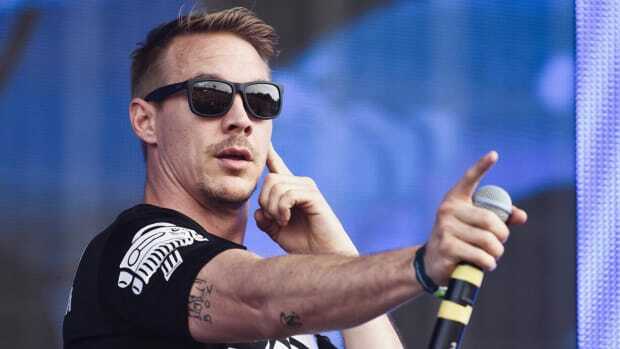 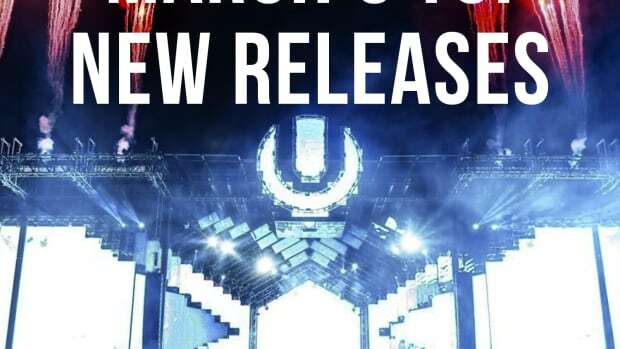 Police chief said it was too big to handle; will Diplo return with a revised application? 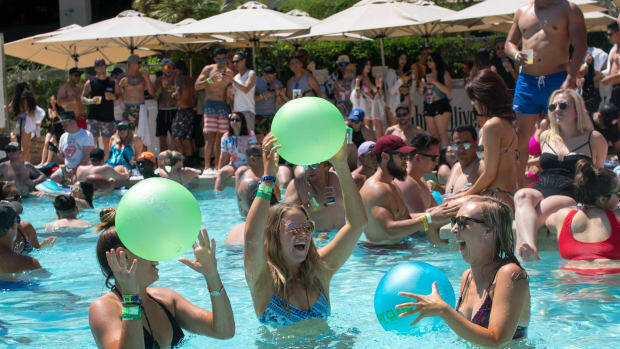 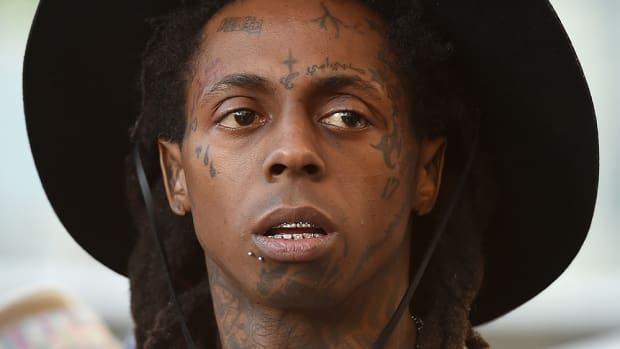 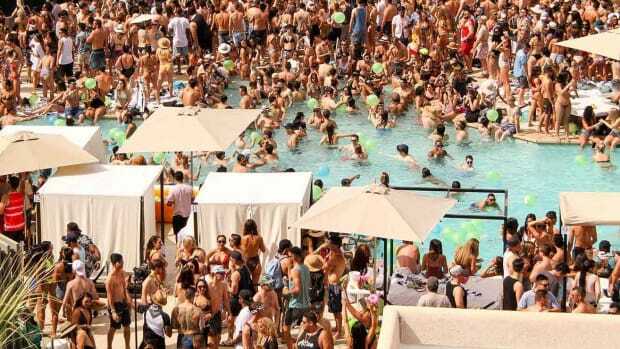 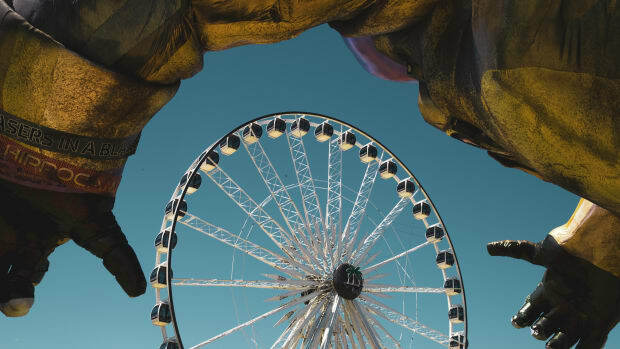 Hilton Palm Springs will be hosting Day Club's huge lineup during Coachella 2019. 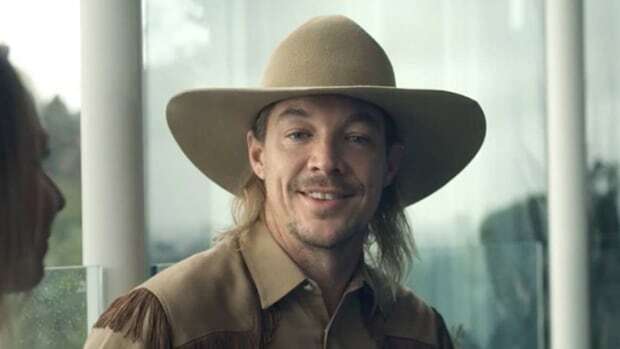 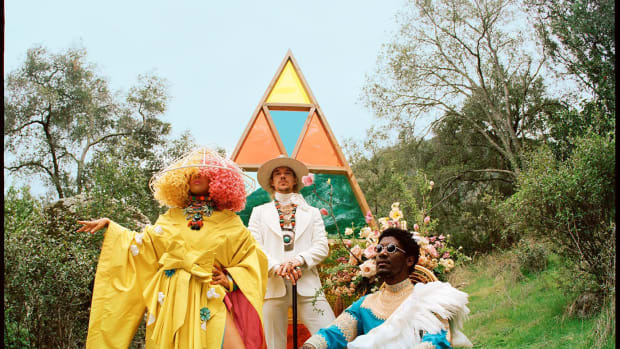 Is there any subset of entertainment that Diplo's NOT involved in? 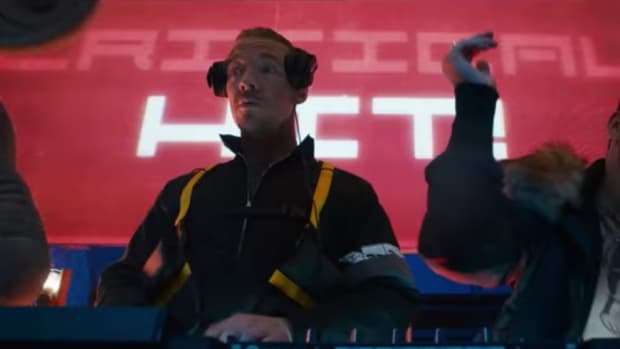 "Playing myself in the Pokémon detective movie is the first time my kids have ever thought i’m cool." 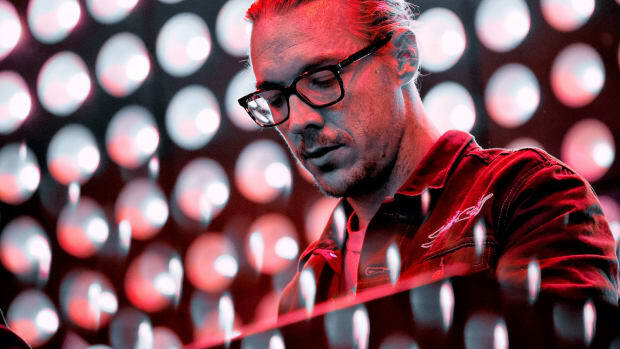 Diplo and Justice beat out other electronic music nominees this year. 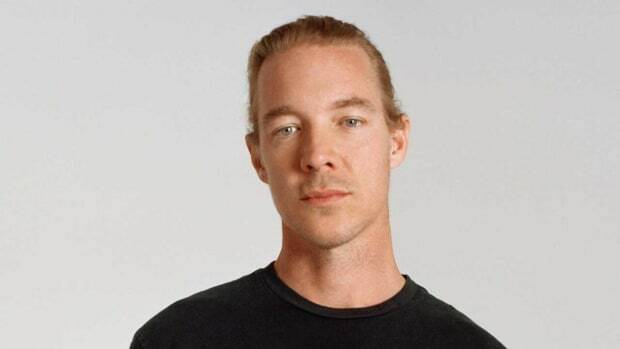 Diplo's take on European music coming soon! 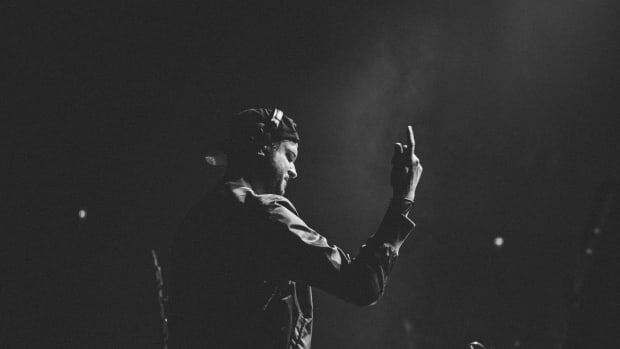 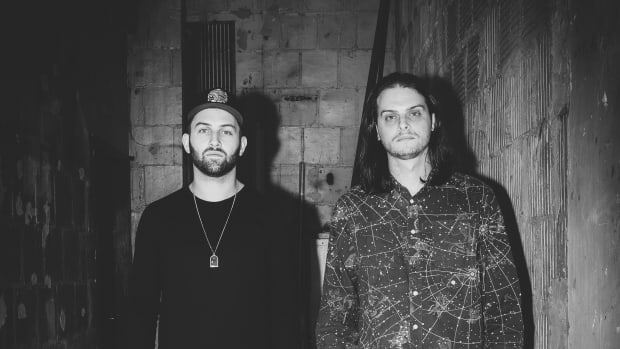 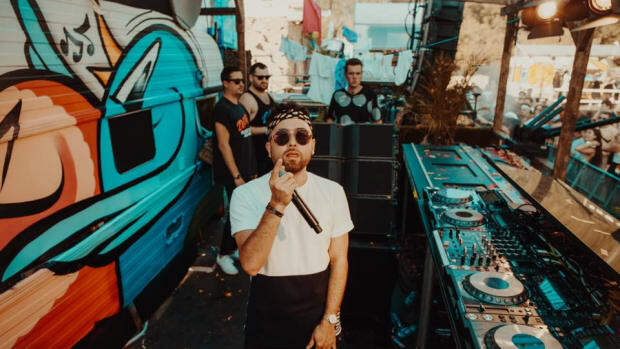 The Canadian DJ brings the heat with a trap track prime for any party playlist.